I have a Kimber Montana for sale in the 25-06 caliber with a Burris 6 to 14 scope. $1000. has been rebarrelled by kimber at the factory. Shoots 100gr amazing accuracy. 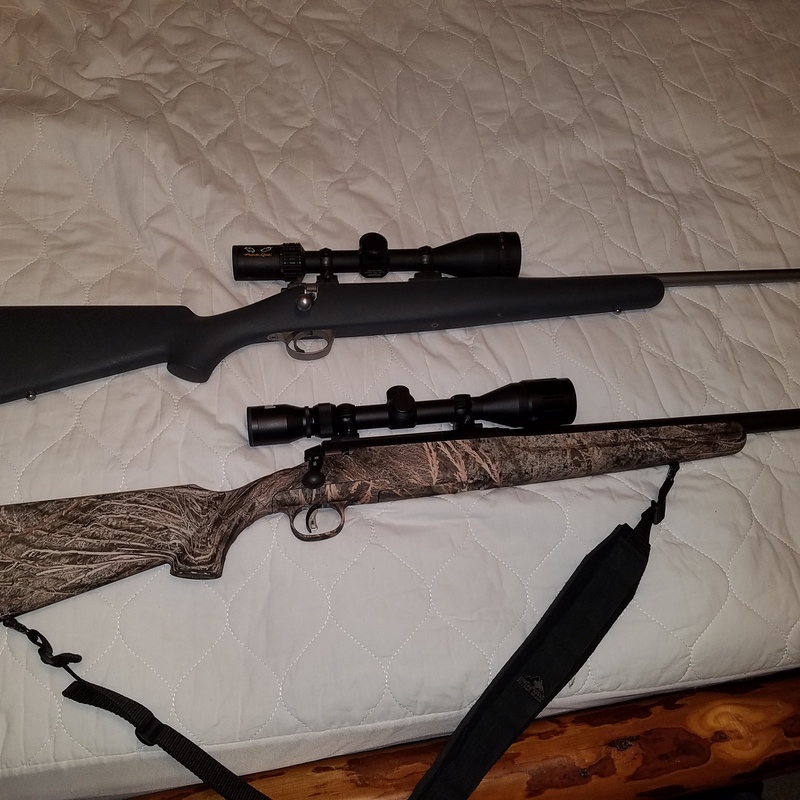 I also have a savage axis 6.5 creedmoor heavy barrel with a bushnell 4x12. This gun will shoot!